Although the Boy Scouts recently changed their membership policy to allow gay scouts and leaders, their position on transgender scouts remains the same. 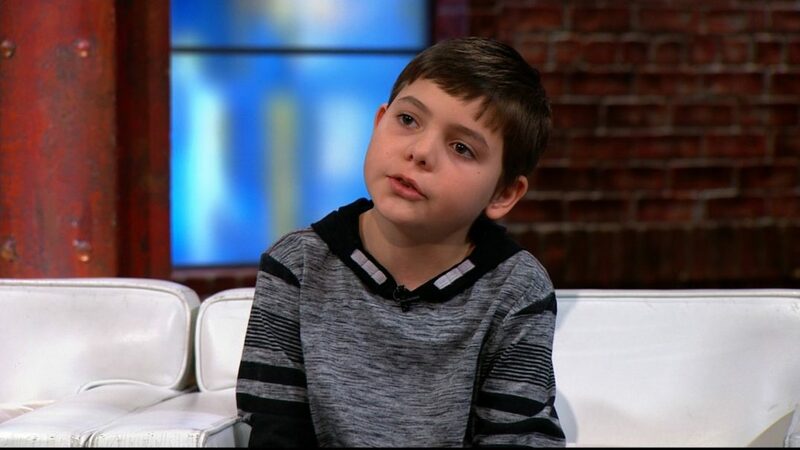 Consider the recent case of 8-year-old, Jodi “Joe” Maldonado of New Jersey. For the past year, Joe Maldonado, has identified as a boy, although born a girl. He was accepted at school as a boy and didn’t keep this a secret. He joined a local Cub Scout troop where his friends were also members. After a few parents complained to leadership, he was told he had to drop out. The Scouts explained that they differentiate between sexual orientation and gender identity, and that he couldn’t continue being a scout. What does Joe think about what happened? In an interview with the media he stated “How dare they judge me? I don’t have to explain it. It’s the way I’m born.” Joe has heard from kids and adults around the world with words of support and encouragement. One troop in England invited Joe to join their group. Hopefully, the Boy Scouts will reconsider their position and become more inclusive and more accepting of all kids, regardless of their gender identity or any other factor that divides us. Update: In January, 2017, the Boy Scouts announced a change in their policy for admission to the Scouts. Effective immediately, they would accept the gender stated on the application for membership, not the gender stated on the child’s birth certificate. So, children who identify as boys can apply to become a Scout. Finally, some relief in these distressing times of discrimination against so many groups and individuals. Good work, BSA. Is being transgender the next civil rights movement?